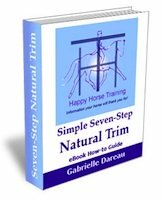 Congratulations on choosing the Simple Seven-Step Natural Trim! 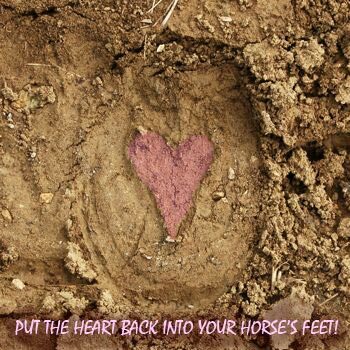 In doing so you are contributing to the barefoot hoof care revolution. 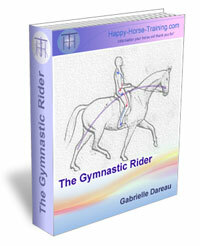 We are confident you will be satisfied with this comprehensive eBook guide, if for any reason you are not, please contact us for a full refund. Your feedback, whether positive or negative, is always welcome. 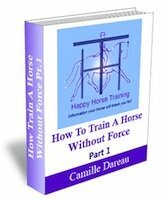 If you have any questions about the eBook information, or barefoot hoof care in general, please don't hesitate to contact us. Thank you for your purchase, and happy trimming!